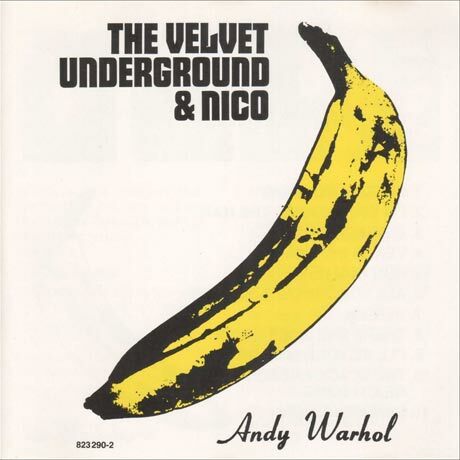 The Velvet Underground's classic Andy Warhol-produced debut, The Velvet Underground & Nico, turns 45 this year, and the band will be celebrating the milestone by reisssuing their beloved 1967 collection in deluxe form. It will drop on in the UK on October 1 through Universal, with a North American release likely following the next day. This reissue includes a whopping six discs with a total of 65 tracks. In addition to the original 11-song album, the set includes the entire album in mono, a slew of alternate versions, studio sessions, rehearsals, and live tracks. It also contains Nico's Chelsea Girls, which came out a few months after The Velvet Underground & Nico in 1967. We don't yet know exactly how these discs will be packaged and if they will come with any extra visual goodies. For now, you can peruse the very extensive tracklist below.